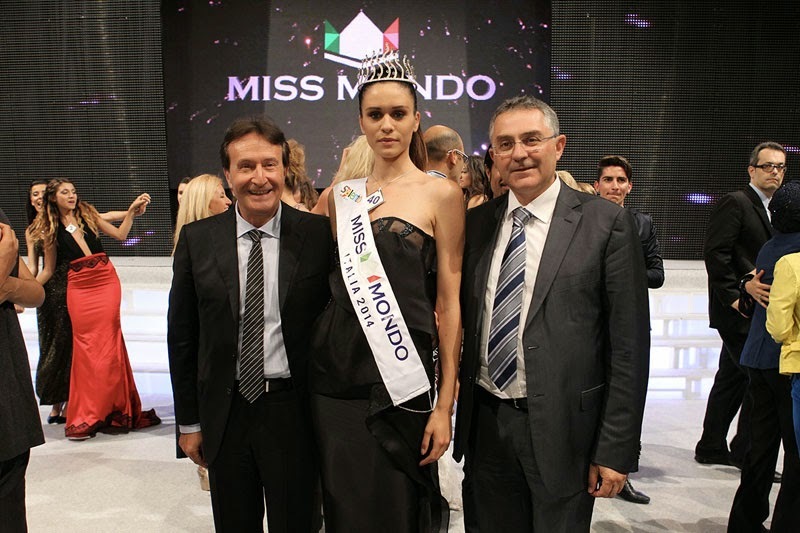 24 year old Silvia Cataldi from Sannicola was crowned Miss Mondo Italia 2014 at the Area Bleu Salento in Gallipoli on June 13. 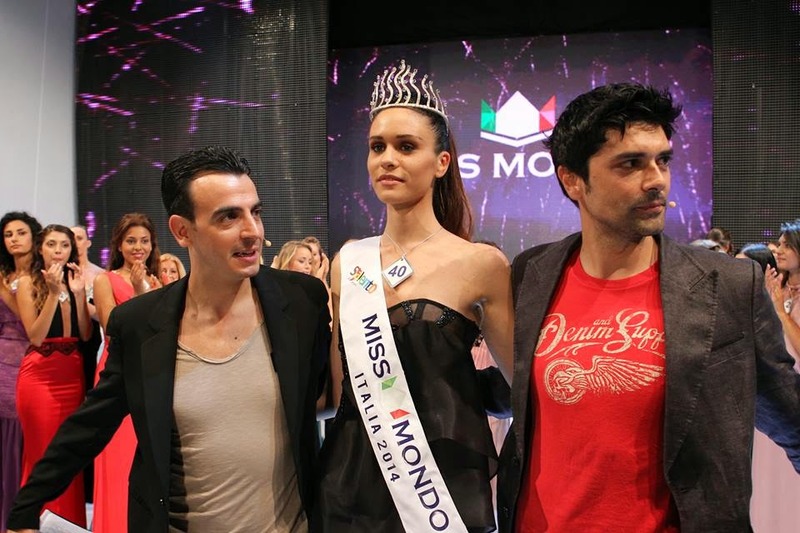 Standing 1.83m tall, Silvia will represent Italy in Miss World 2014 in London, England on December 14. Rachelle Mori and Anna Faccin finished in second and third place, respectively.